Want progressive change in Colorado? MAKE POSITIVE CHANGE IN OUR COMMUNITY. Progressive Promotions provides expert strategy, messaging, media relations and digital outreach to win the hearts and minds of Coloradans – making health care access, civil rights, economic opportunity, clean air and public lands a reality. Since 2004, we have developed the relationships, experience and passion to tell your nonprofit organization's story in the media, online and in-person so you shift the public conversation, influence decision-makers and motivate supporters to make positive social and political change. Progressive Promotions has mastered the art and science of advocacy communication – we know how and where to reach the people you want to engage. More than that, we help you mobilize them by telling your story in creative and compelling ways. Feel passion for progressive causes, understand the culture of organizing and have an established reputation for getting results. Cultivate close relationships with local journalists, "grasstops" leaders and grassroots advocates. Embrace opportunities for digital innovation. Work harder and charge far less than any of the "big guy" Colorado P.R. firms. Scroll down to see how we can best help you with your communications strategy, earned media push or digital engagement needs. Have a question? Feel free to contact us today. Progressive Promotions analyzes the essence of your issue and organization, crafts forceful messaging so that your audiences “get it” immediately, chooses the most effective traditional and newer channels to use and recommends the best timing to reach your goals. YOU WANT TO WIN – WE DELIVER STRATEGY & MESSAGING TO GET YOU THERE. Identify and research target audiences and specific facts-&-stats to make a compelling case. Formulate winning messages, develop taglines, create talking points and tell "your story." Coach your staff and leaders on how best engage your audiences with your messaging. Determine appropriate stories, messengers and channels to best engage your potential supporters. Create communications plans and public education campaigns targeting specific audiences that include goals, measurable objectives and detailed action items with timelines and delegation. Construct a cohesive brand (or rebrand) for your organization so your audiences clearly understand who you are, allowing you to save time on your future communications efforts. Progressive Promotions has cultivated the reporter, editor, producer and blogger contacts to get your issue in front of the people who make the news. Plus, we know what they need to put together a great story, so we always deliver the facts and spokespeople that get the story published and aired. OUR CLIENTS GET NOTICED BY TRADITIONAL MEDIA – AND GET IN THEIR STORIES. Develop media plans with savvy messaging, outlet targeting, messenger choices and smart timing. Inspire journalists to cover issues, events and stories through relationships, pitches, press events, etc. Coach your staff, board member and “real people” spokespeople to be effective messengers. Strategize and implement timely "news hook" pitches and crisis communications. Progressive Promotions understands that digital media offers effective ways to move your message so your people know more, care about and do something about your issue. We guide you in developing powerful websites, online petitions and social media. And as visual communication becomes more important, we also create video, graphic and text content that inspire connection and action. OUR VIDEOS, WEBSITE, AND SOCIAL MEDIA CAMPAIGNS GET RESULTS. Create comprehensive digital strategies with smart use of websites, blogs, Facebook pages, YouTube, Twitter, Instagram and other online tools to connect with and inspire your audiences to take action. Implement paid online advocacy campaigns, including list building petitions and pay-per-click ads. Manage and optimize your CRM and emails to increase email open and conversion rates. Produce original social media-optimized videos, graphics, podcasts, blogs, and more to tell organizational, people, and advocacy stories that will motivate your audiences to know, care and do. 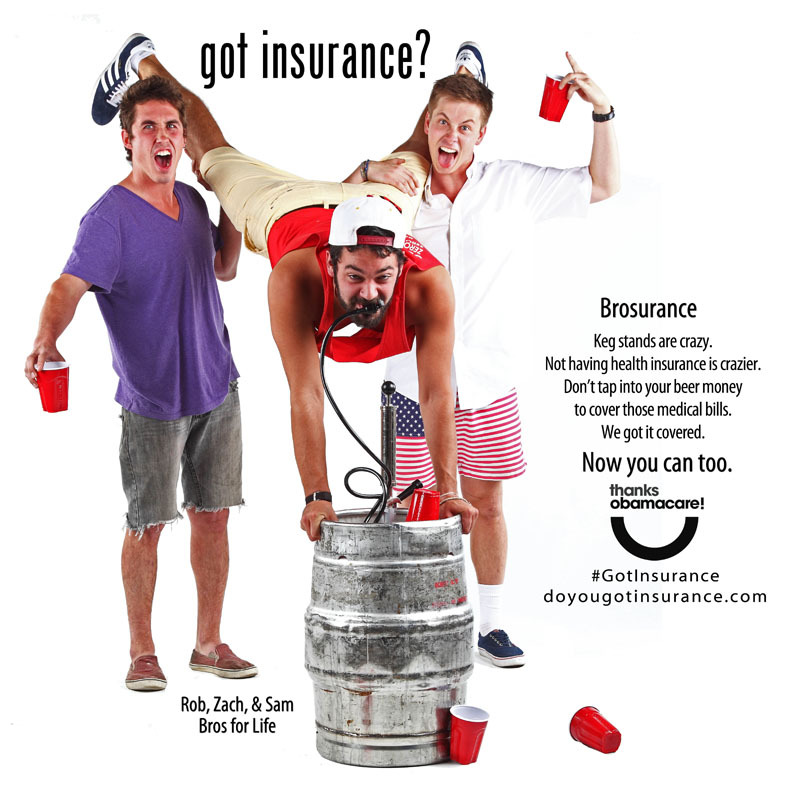 Progressive Promotions helped the Colorado Consumer Health Initiative and ProgressNow Education plan, produce, launch and manage media relations for Got Insurance?, an edgy, humorous campaign to increase awareness of affordable health insurance options thanks to Obamacare. With 23+ million website visits, millions of Facebook posts/Tweets and thousands of media stories, we did something right! Fighting back against big corporations is what the CCPC does – protecting everyday Colorado consumers and workers from the abuses of forced arbitration. Progressive Promotions developed their messaging, branding, website, Facebook and media strategy as they took on Wells Fargo, Equifax and unfair laws at the state legislature. The 14 grantees of The Colorado Health Foundation’s Connecting Communities and Care initiative work in different communities across the state, seek to improve different health conditions and involve different local organizations, agencies and individuals in their projects. But they all need to communicate effectively to these varying audiences – and Progressive Promotions is providing the technical assistance they need to recruit possible clients/participants, convince a variety of health providers to help, engage nonprofit organizations and public agencies, raise awareness of influential community leaders and solicit contributions of time and money from supporters. With the surge of the #MeToo movement, the TIME’S UP turned to Progressive Promotions for messaging and media outreach on behalf of Colorado women filing sexual harassment legal cases, including CSU Professor Christina Boucher. MHHA needed help with messaging, communications plan, collaterals and a website – Progressive Promotions positioned them as health connectors, including prevention, wellness, medical care and human/social services so every Denver resident can live their healthiest life. Progressive Promotions writes and analyzes Water for Colorado’s emails in tandem with the rest of the Water for Colorado team. In addition, we maintain the list, trying new tactics to built the list continually while keeping current subscribers engaged in what’s happening in the tricky world of Colorado’s water. As a new organization, GBC was looking for comprehensive communications help – branding, messaging, strategy, media relations and digital outreach to launch their alternative, progressive business group focused on building a strong economy, thriving communities and a sustainable environment. — Melanie Herrera Bortz, Program Officer at the Colorado Health Foundation.